Software testing is a activity to check whether the actual result match the expected result to ensure that the software is defect free. 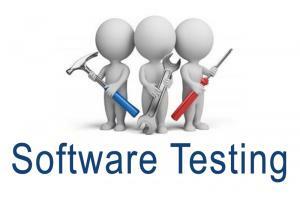 Software testing also helps to identify errors. Gaps or missing requirements in contrary to the actual Requirements. It can be either done manually or using automated tools. Testing is important because software bugs could be expensive or even dangerous. Testing assesses the quality of the product. Software testing is very important because Software testing is really required to point out the defects and errors that were made during development process. Testing is a process rather than a single activity this process starts from test planning then designing test cases, preparing for execution and evaluating status till the test closure. So we can divide the activities within the fundamentals test process. There are several points in the Software development process where human error can Lead to software that does not meet customer organization may not know what exactly is required or may forget to provide some details, which may lead to missing futures.